Ihr wollt Stand Up Paddeln? Dann kommt zu uns an den Schliersee! Vor der Kulisse der Brecherspitz und des Jägerkamps in Richtung Insel mit dem Sup zu paddeln muss man erlebt haben. Zum Stand Up Paddeln am Schliersee braucht ihr bei uns keine Kurse. Dennoch weisen wir euch auf Wunsch in diesen Wassersport ein. 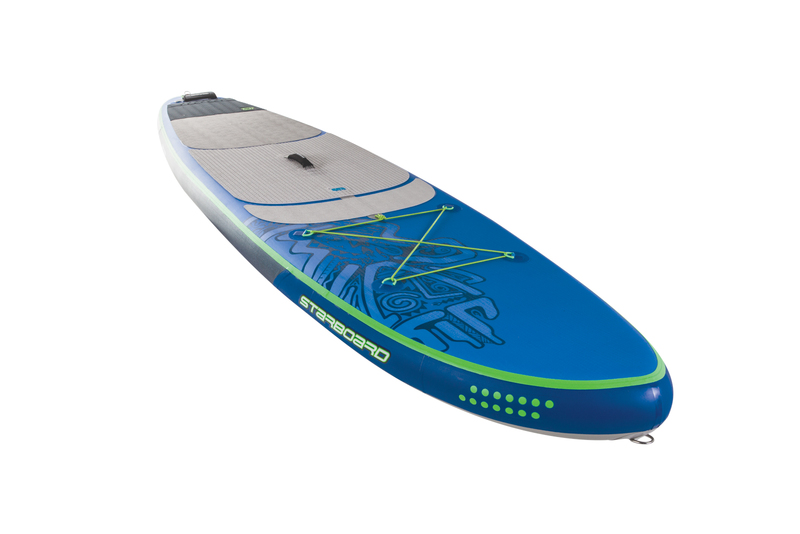 Wir bieten euch Top Boards zum Ausleihen und Testen von Starboard, Fanatic, JP und Tecnopro! Außerdem beantworten wir Euch gerne alle Fragen zum Thema Körperhaltung und vieles mehr. conditions for riders up to 110kg. and stiff with the Twin Dual Stringers and Carbon Rails. for extra grip on buoy turns. 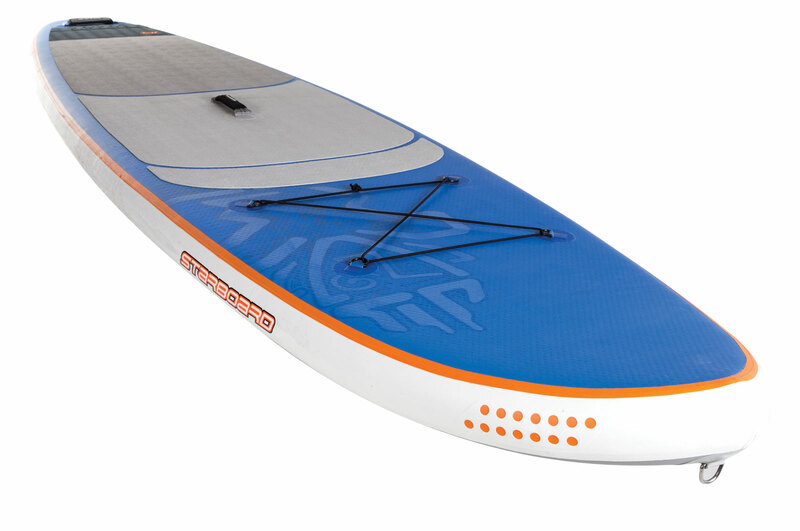 •14’0” and 12’6” available in Deluxe Technology. 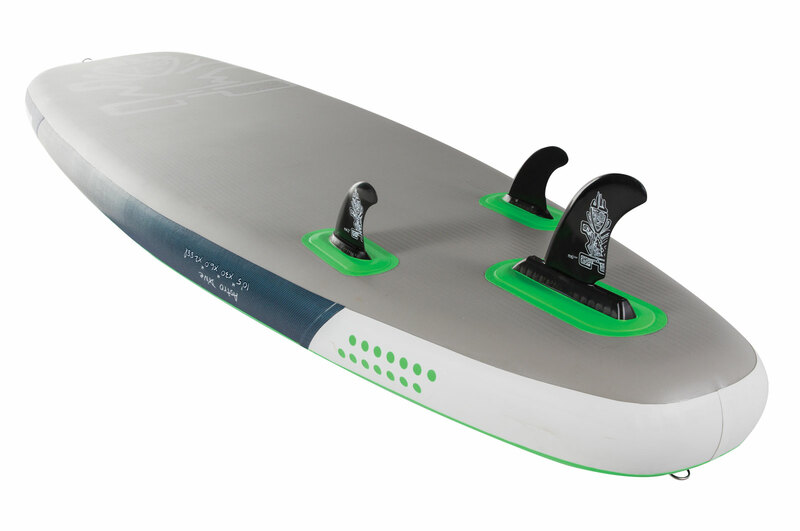 who want a board that is easier to maneuver on the water. •Available in Deluxe and Zen Technologies. width for the extra stability. 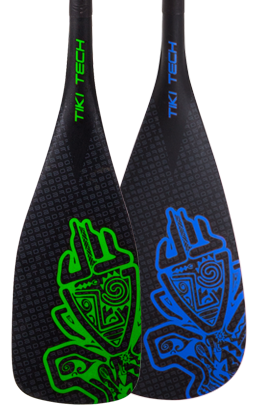 clubs and paddlers that want the strongest boards available. •Available in Deluxe, Zen and Club Technologies. 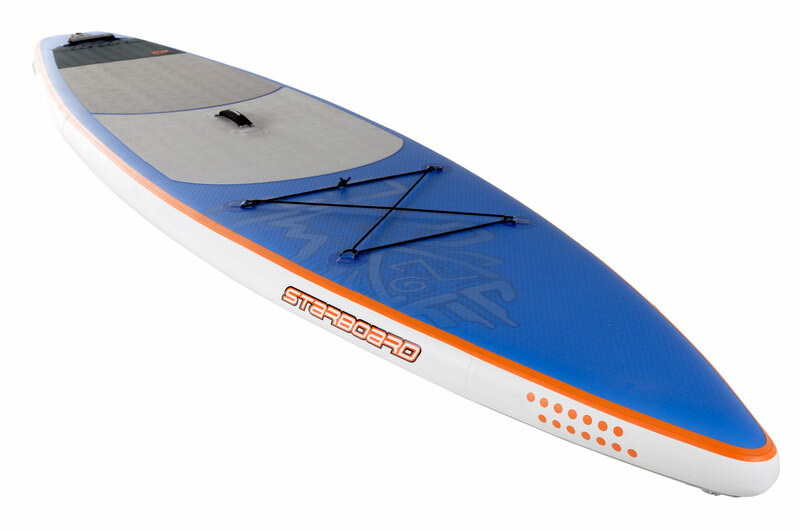 •Featuring 3/4 EVA deckpad, paddle holder and bungee tie down for storage. 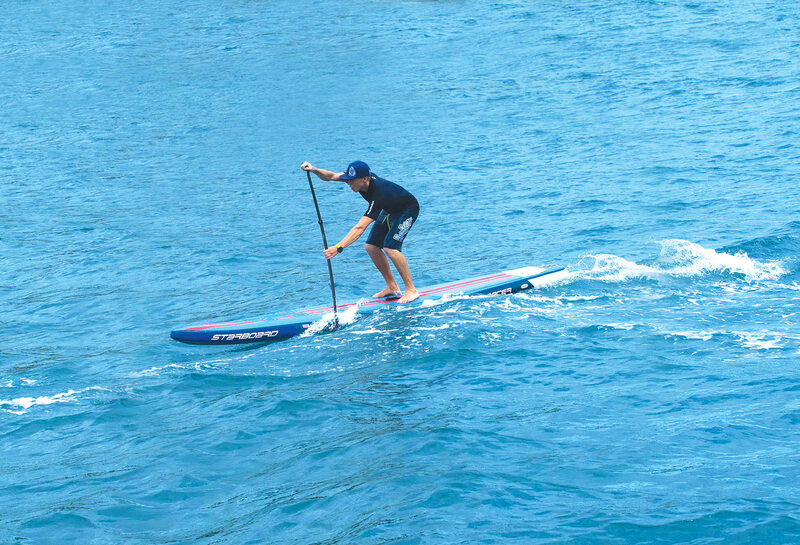 tracking from holding the paddle straighter to the board. 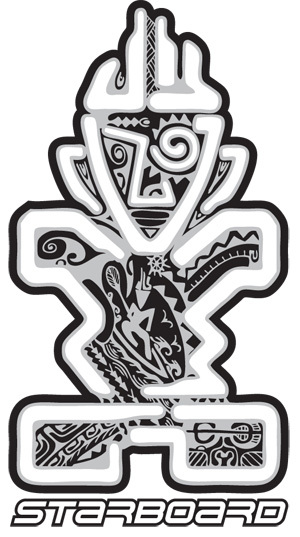 waterways, as well as having more control in the surf. Blends yoga sessions with fitness workouts. 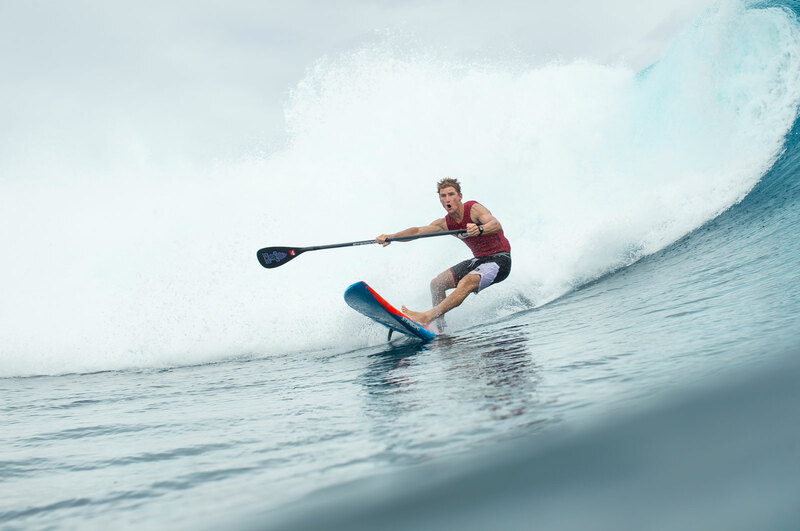 when paddling, ideal for faster and higher intensity sprint paddling. attaching a camera or phone. carry handle and tail paddle holder. stronger and lighter than ever. enhancing the reflex characteristics and strength. • Full ABS rail and special scratchproof surface finish. the Enduro L and Enduro S blades. strength and high impact resistance. 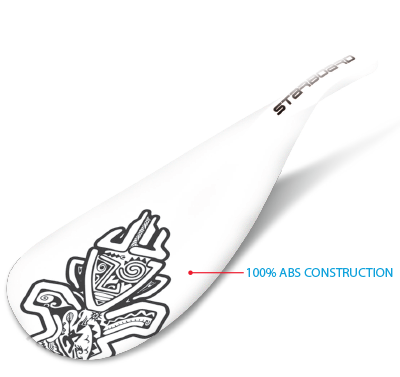 • A great value due to strength and high quality shape.